LR’s custom crosswords come in all shapes and sizes, but here are the three main options for personalised crosswords. This puzzle type is the easiest to build and charged on a per-clue basis. There’s a price that works for every budget! This type takes longer to make, but looks more like a professional, newspaper-style crossword. Ideal for big milestones. 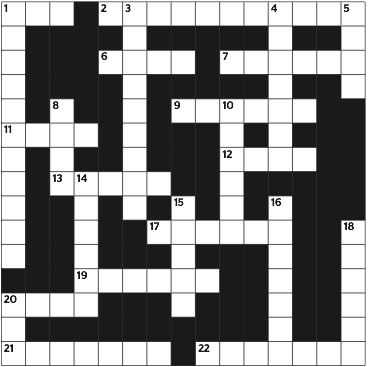 Option 2 grid + special clue structure: All across clues about Partner A, all down clues about Partner B.